Till recent times selling of fruits and vegetables (F&V), also known as horticulture retail used to be the monopoly of local sabzi-walas, who used to sell F&V from a small cart at the prices as per their wishes. However, the emergence of organised players in the sector has completely changed the experience of selling and buying of F&V. The organised retailers are opting for franchise route for quick and easy expansion. At present India stands at four per cent in organised horticulture trade as compared with 56 per cent globally. This shows that organised F&V trade in India still has a long way to go to reach the global status. 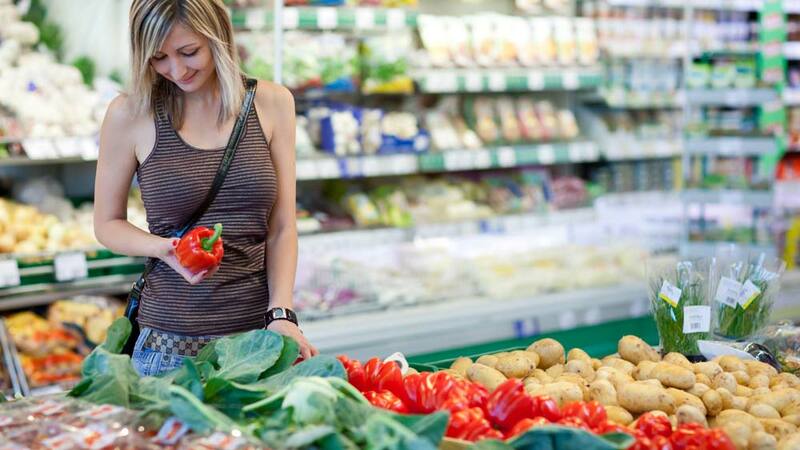 Considering the ever increasing prices of fruits and vegetables the Government regulations are also in favour of private participation in F&V Retail. With franchising getting the stature of a globally acclaimed business model with thousand of new and exciting business opportunities, it is no surprise that franchising is the best foot forward even for F&V trade. Convenient shopping: Organised retail offers convenient shopping environment with best prices. Regulated prices: Traditional F&V sellers used to charge whatever they wanted but with the emergence of organsied players the prices are more regulated. Government initiative: To curb increased volatility of prices of fruit and vegetable, the solution lies in lay in modernising agricultural production and marketing the government is in favour of private participation. One stop shop: The modern franchised superstore or a convenience store does not only sell fresh fruits and vegetables but all other important household items like dairy products, oils, pulses, soaps and many other important products. Today, organised F&V retailing is gaining strong momentum in India, with huge investment by leading Indian corporations. Players are collaborating with farmers to ensure good quality of produce and encouraging contract farming. This is benefitting both the farmers and the franchisors and franchisees. Farmers associated with modern value chains earn higher returns than selling to traditional markets. Moreover the farmer after selling his produce to an established player has no worries of its logistics, selling etc. Hence linking small farmers to end-consumers through modern value chains creates a win-win proposition for all parties concerned. All aspiring entrepreneurs keen on setting up a business but not having the necessary educational qualifications can gauge the scope in the horticulture segment and can gain success in the field. Aspirants need to have business acumen, passion for retail, balanced perspective, experience in F&V retailing and an investment of approximately Rs Seven to 10 lakh. However running a franchise outlet is not so easy also as there is always the problem of perishable goods. Fruits and vegetables are perishable goods; therefore an effective cold storage is a must for the outlet. Other than this the parent company provides adequate training and support to its franchisees. Extensive training support pertaining to operational, administration, sales and marketing activities is offered. Indian food and beverages retailing, is slated for robust growth in near future, thus offering enormous scope to aspiring entrepreneurs. With a strong backend facility, lower costs and assured profits, this industry offers an ideal investment choice for entrepreneurship. have been doing this for my clients for the past 6 yrs. Maggie was one of the favorite foods of many people. But from few months a misconception has arisen that it is containing high amount of lead which is harmful for our health. Maggie has been banned in any parts of India after it was tested. We know that Maggie is banned but India should launch its own product which can take space of the Maggie. The benefit of launching will be that it would not ruin the taste of the people and will also help in growing of the Indian economy.